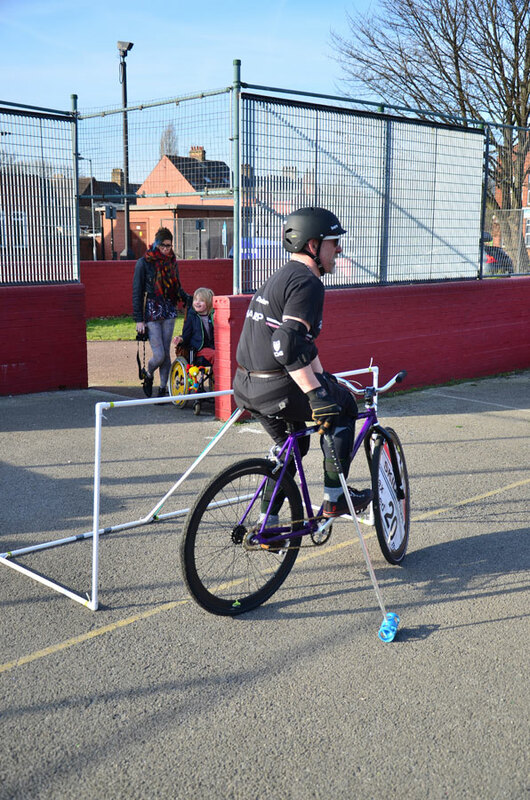 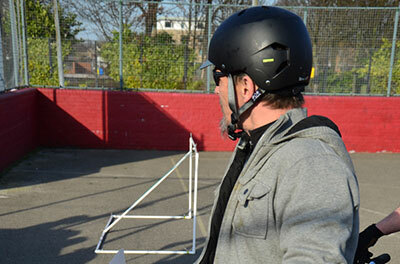 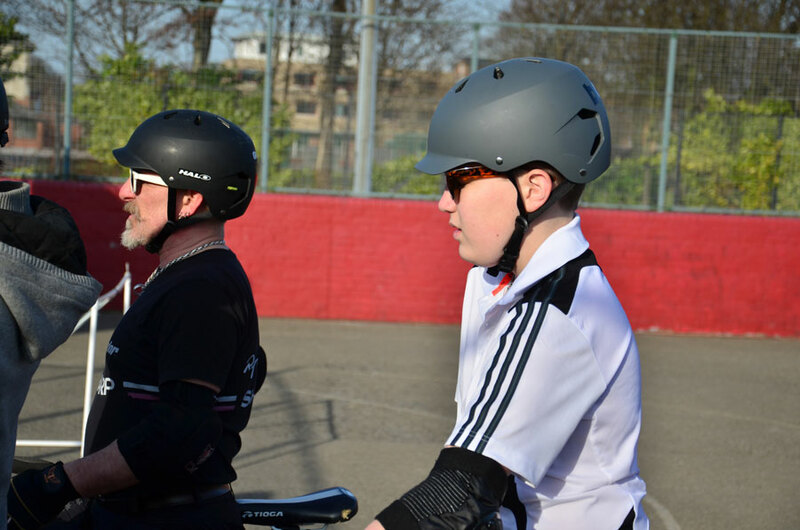 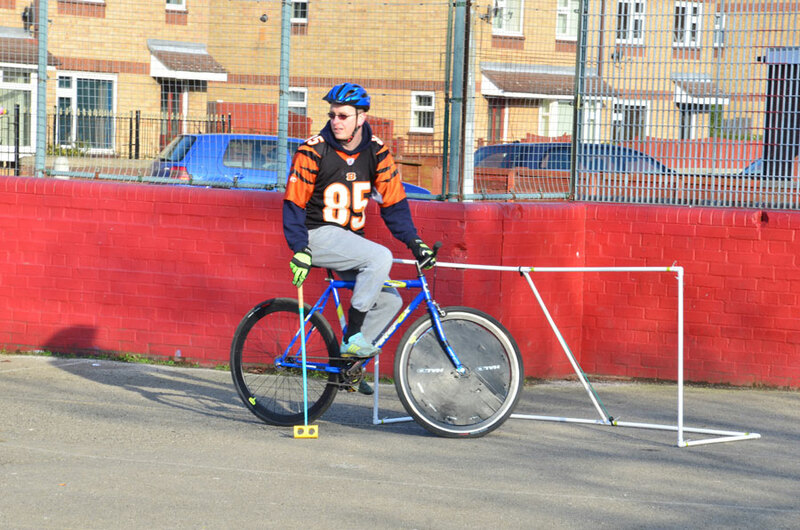 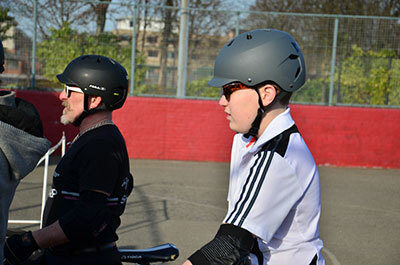 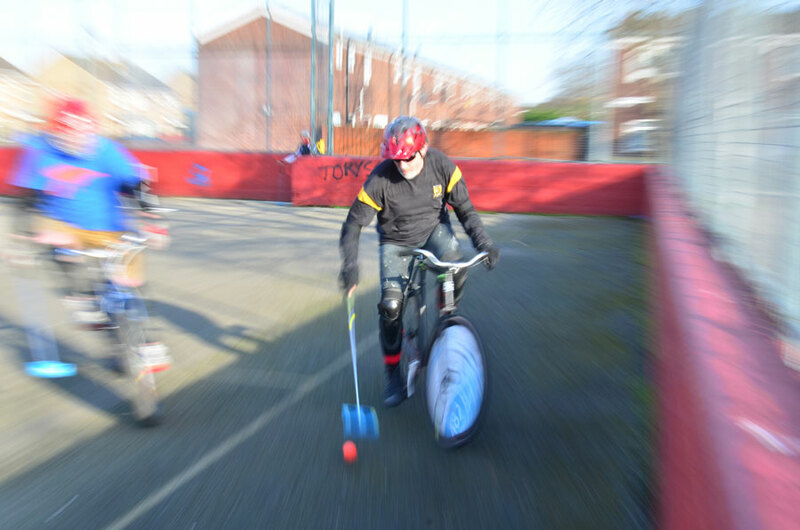 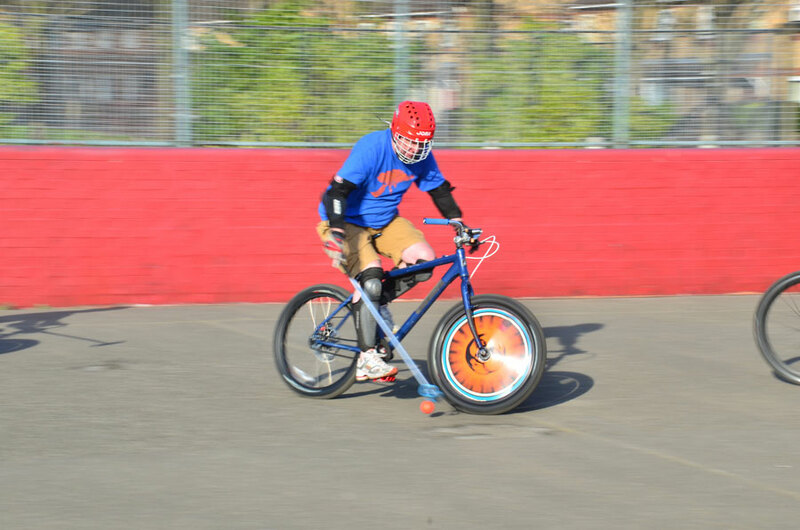 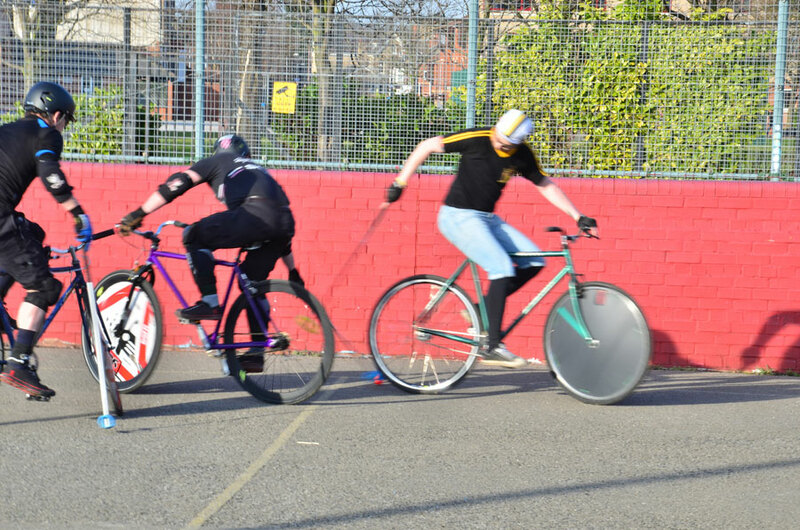 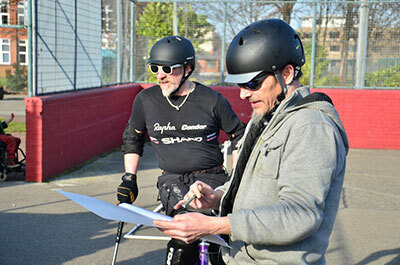 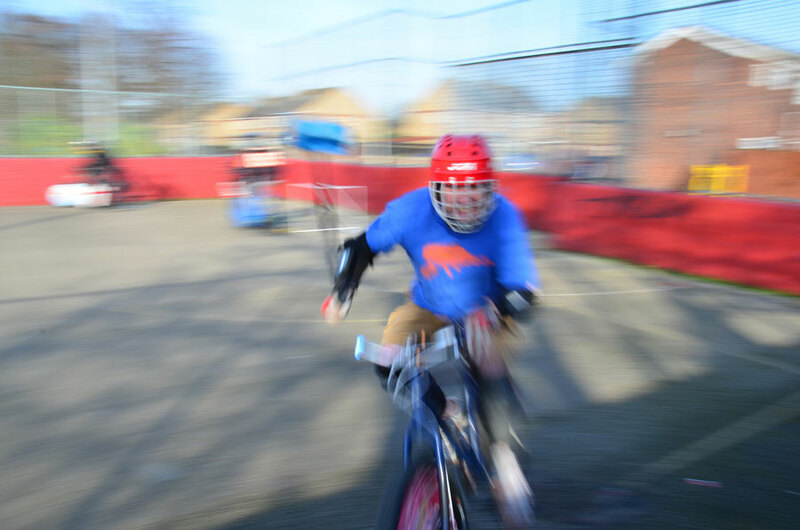 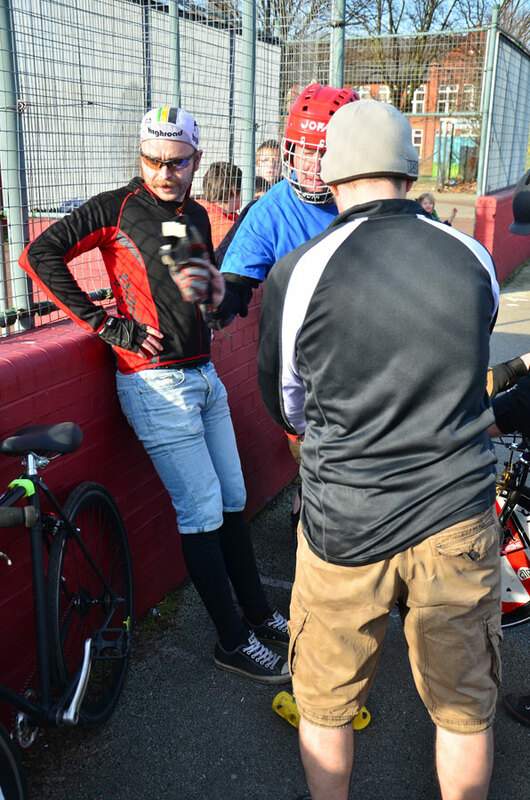 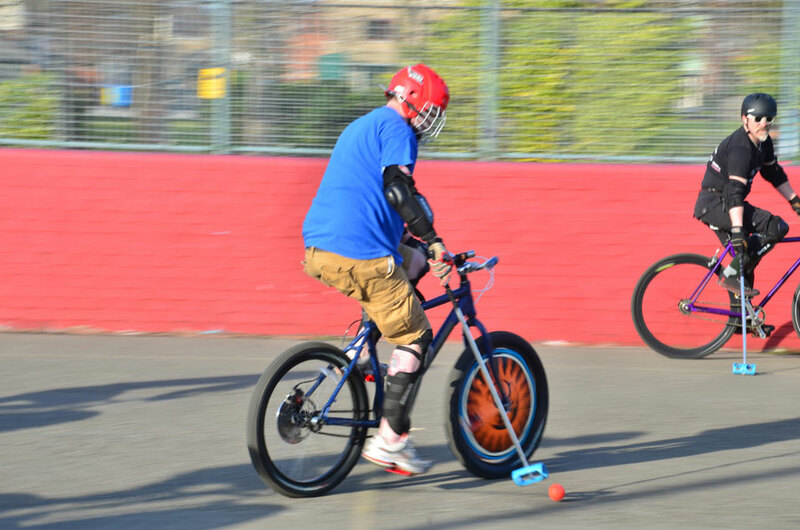 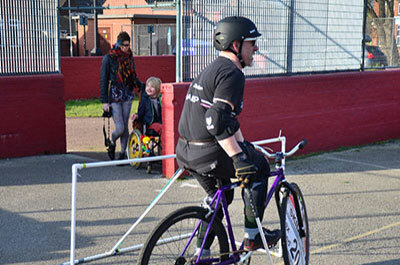 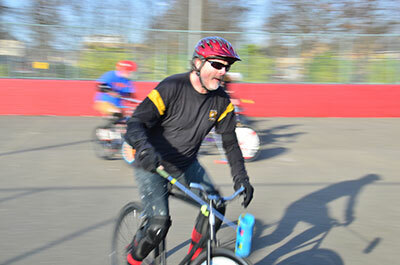 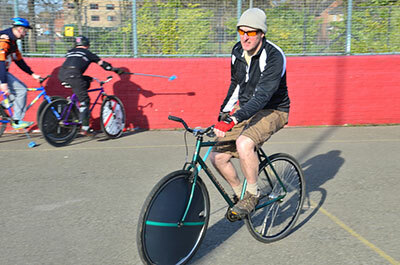 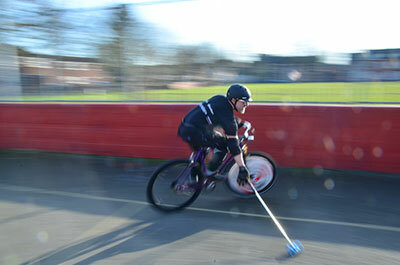 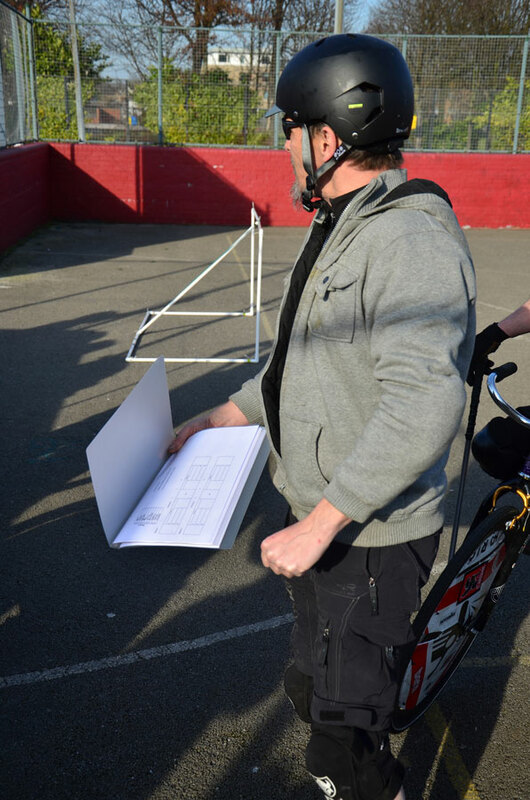 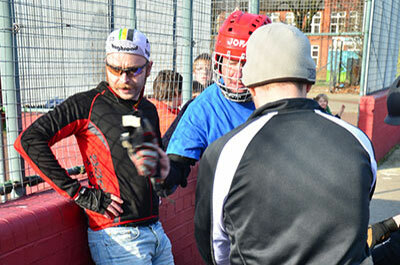 Hull Bicycle Polo is a non-profit making organisation. 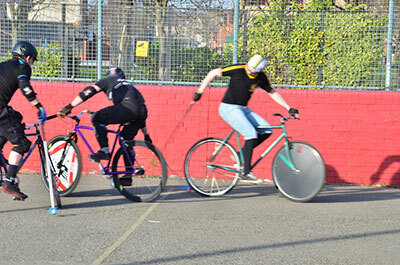 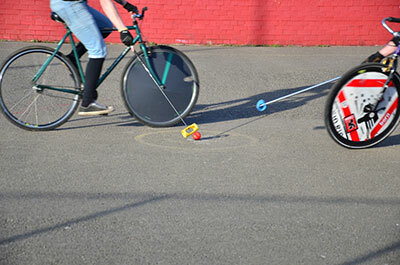 We are just a bunch of boys and girls who love playing bike polo. All images on this site are the property of the individual photographers and are used with their kind permission.